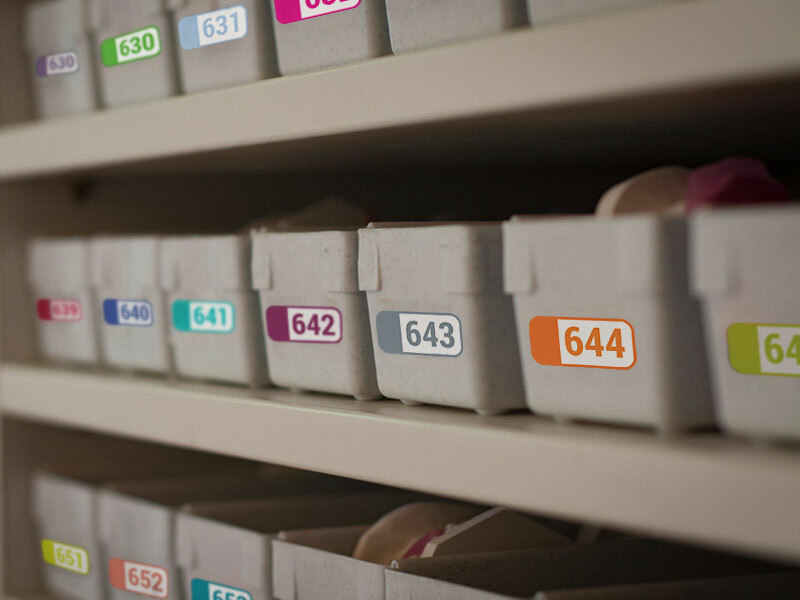 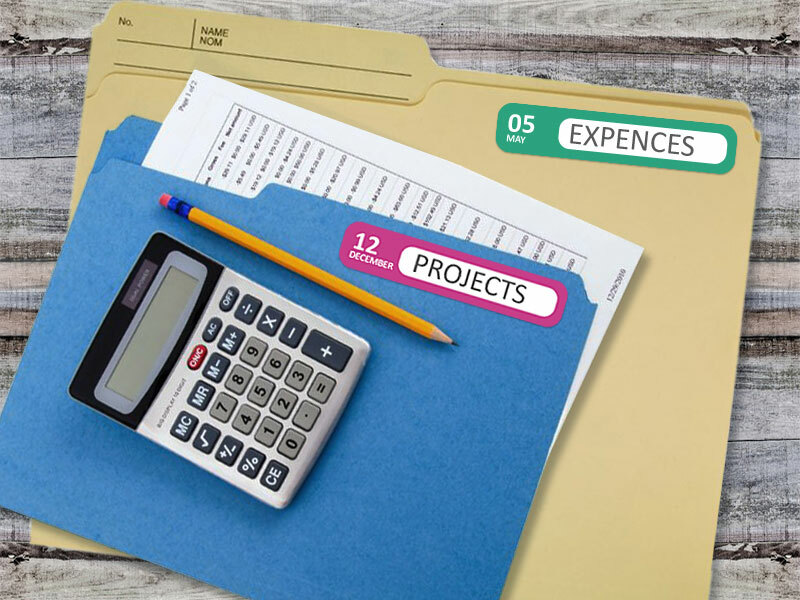 Use inventory labels and adhesives to identify and categorize equipment, products and other items and keep your assets protected and organized. 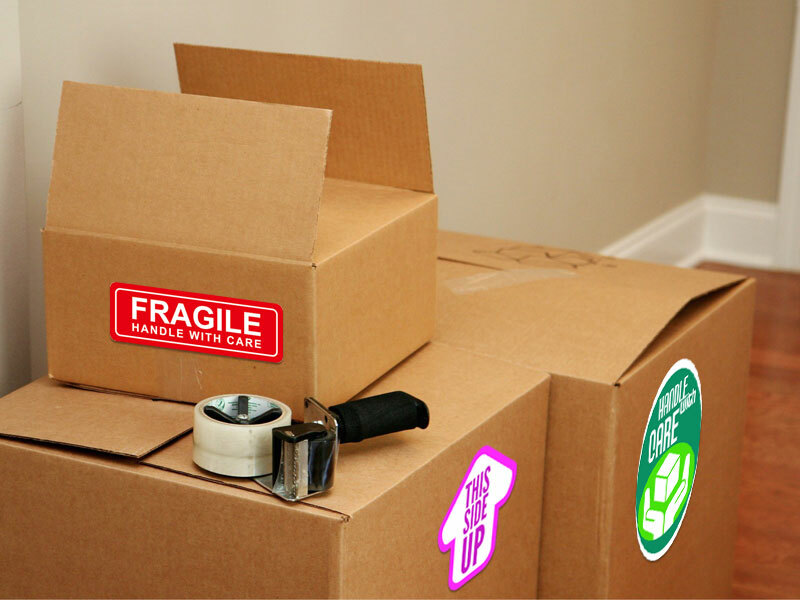 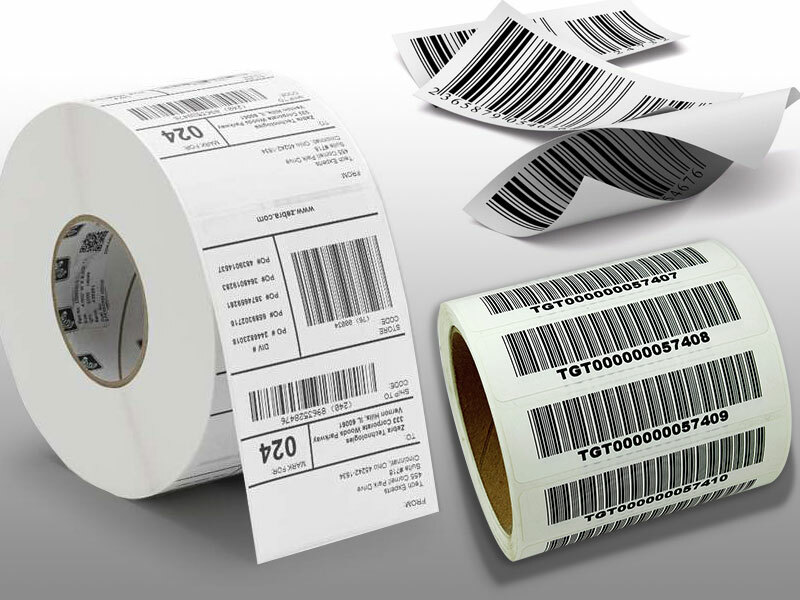 There are different types of inventory labels depending on their application and usage. 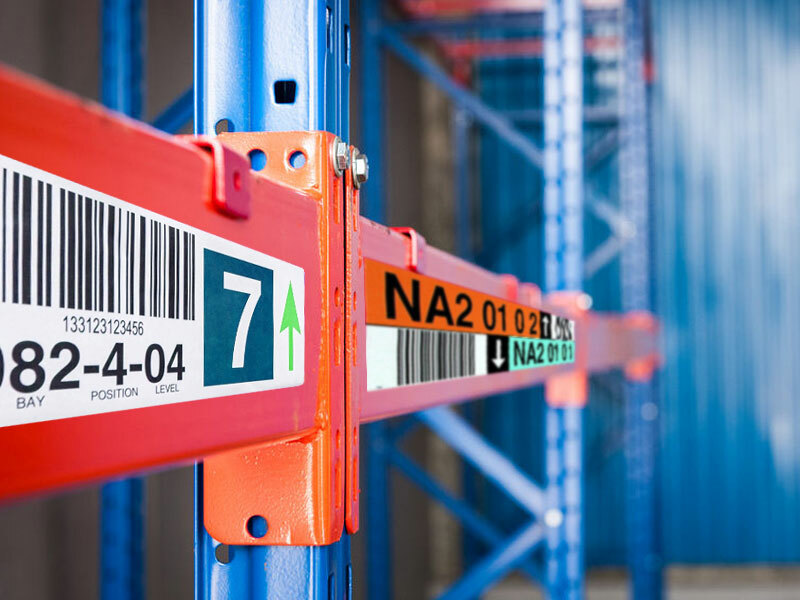 These self-adhesives are frequently used when storing equipment and machinery inside a warehouse or distribution center, classifying products on racks or sorting items and boxes in the process of moving and relocating. 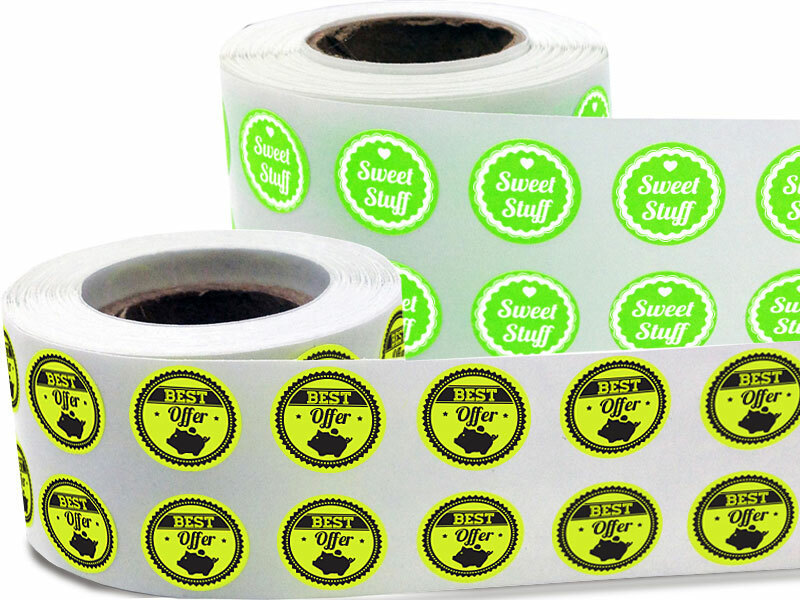 Customlabels.net is the easiest way to obtain quality-guarantee inventory labels at affordable prices. 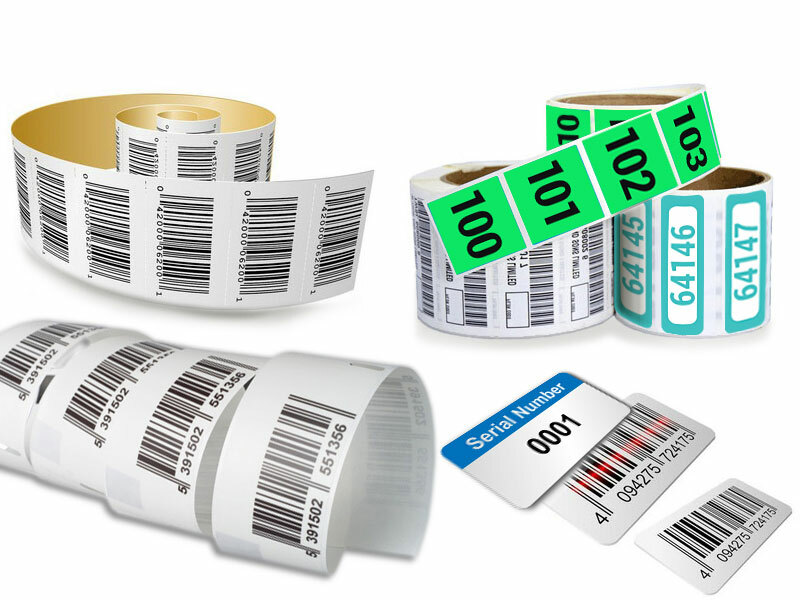 Find the right inventory label for your project below or call us for free consultation.